Durk links up with Atlanta's Dose for a new cut from DJ Black Bill Gates’ "Just Push Play" mixtape. "Signed To The Streets" coming soon. Listen to Be Careful, the new track by Lil Durk featuring Dose which was dropped on Tuesday, October 1st, 2013. Lil Durk's odds keep getting better with each new leak, and Be Careful will undoubtedly improve his chances of winning. It's a worthy addition to a respectable catalogue that has seen a lot of growth since Lil Durk debuted in this game. We're looking forward to the follow-up. Check out Lil Durk on Traumatized (Intro) (Prod by Chase Davis). 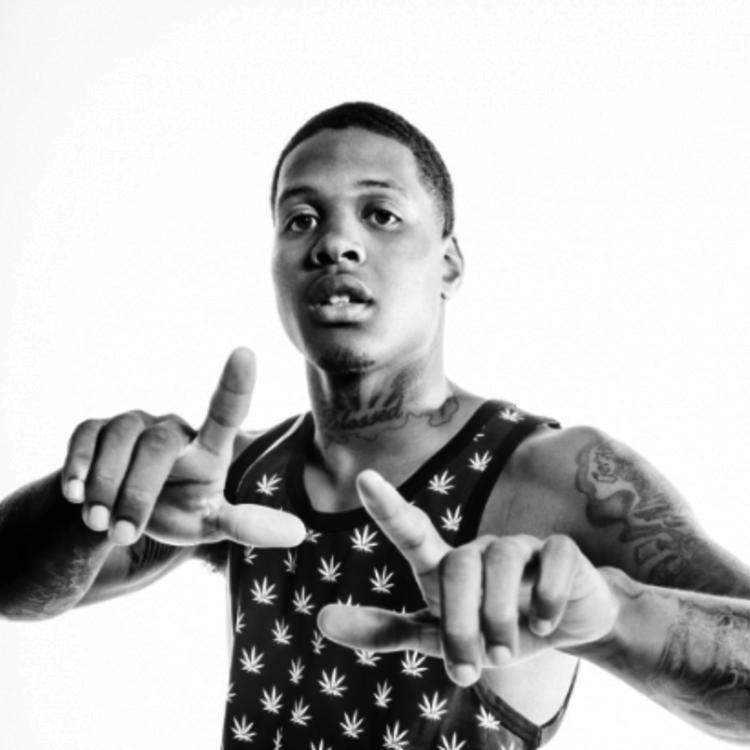 If you're down, make sure to visit Lil Durk's profile page for the newest info, news, songs, and mixtapes. Follow Lil Durk on Facebook and Twitter, if you aren't already. Did you enjoy the features on this song? Let us know what you think, folks.